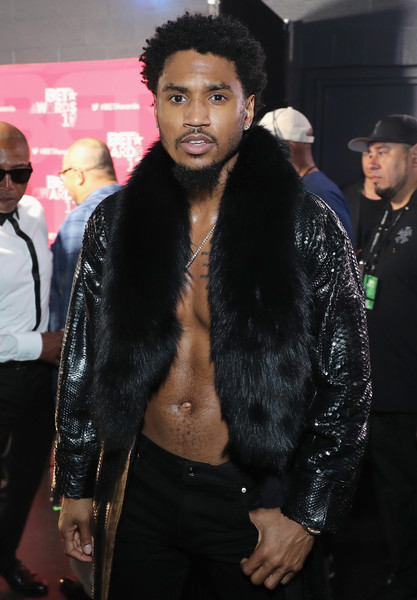 Trey Songz isn't out the woods over that alleged domestic violence situation that he was allegedly involved in earlier this year. 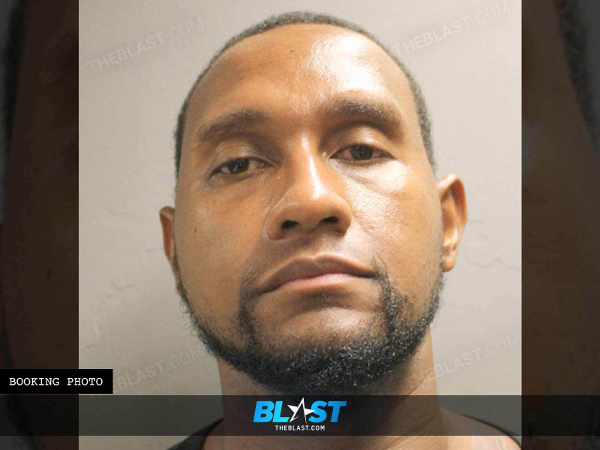 You may recall, Andrea Buera accused Trigga of violently attacking her during an All Star Weekend party after he allegedly became upset with her for talking to another man. The R&B crooner turned himself into the LAPD back in March, but was eventually cleared on all misdemeanor and felony charges for lack of evidence. Even after that press conference she conducted with lawyer Lisa Bloom where she showed a slideshow of pictures of the alleged bruises. While Trigga made claims that she's lying about the whole ordeal, Andrea said Trey put her in the hospital with severe bruises and a concussion. Now, she's suing for her medical expenses and other damages. "Mr. Steal Your Girl" hasn't responded to the suit just yet. Do y'all think she has a case? Welcome To Sweetie Pie's" star James "Tim" Norman just copped a new mug shot. The reality star/restaurant owner was arrested on a charge stemming from a physical altercation last year where he's accused of PUNCHING an ex-employee. Yikes. He was brought up on charges for misdemeanor assault by the District Attorney of Harris County, Texas. The Blast reports Tim punched former "Sweetie Pie's" chef - Horace Hodges - back in April 2017. Apparently, they were talking about paychecks and it escalated to Tim allegedly punching the man in his left eye. The site reports Tim's ex/"Basketball Wives" star Jennifer Williams was in the restaurant when the altercation went down, but she told police she did not see what happened between the two. However, she did tell police that Tim told her he punched the former chef. Horace is looking to pursue charges, so the District Attorney's Office set things in motion to charge Tim over the incident. Also, Jennifer added Horace as a witness in her quest to get a permanent restraining order against Tim. Tim was booked into the Harris County jail before he bonded out later after paying $500. He'll go before a judge later this month. Tim always seems to be wrapped up in some type of drama, doesn't he?